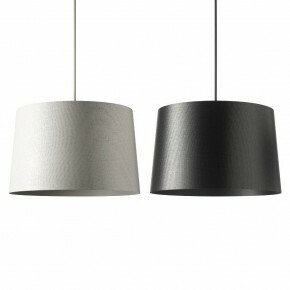 Uto by Foscarini is a lamp with a simple and clean design. Thanks to the availability of cheerful and intense colours, it is able to successfully decorate the outdoor area, giving it a touch of cheerfulness. Used individually or with other Uto lamps, this item by Foscarini is suitable for every type of outdoor environment, thanks to its suspension wire that can be shaped according to the needs of the moment. Uto Foscarini is made of thermoplastic elastomer and polycarbonate, available in white, yellow and orange.